If the OE Pivot Bushing wears out your Cadillac may experience rapid and uneven tire wear due to the alignment shifting. The Pivot Bushing is pressed directly into the axle/hub carrier, also known as the knuckle. 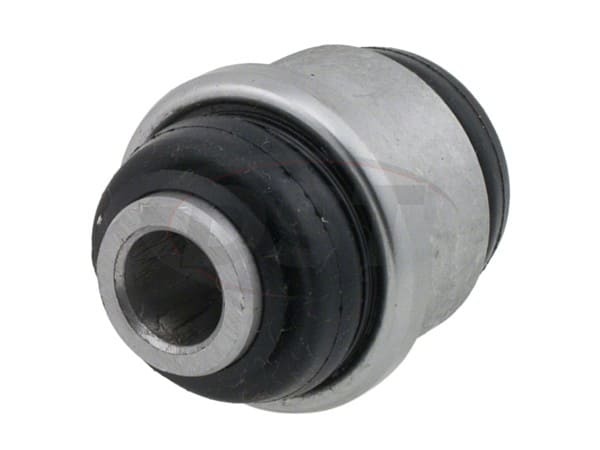 The K200175 Lower Pivot Bushing is Moog's answer to this issue.